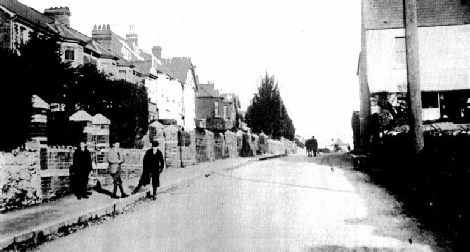 The garden wall was demolished when Harry Marsh built a pair of shops with living accommodation above at 687 Dorchester Road (the stone building in the photo). Number 687A has always been a fish and chip shop, originally run by Harry Marsh's son Stanley; later by Moore; Trevett; Breach; Christopher and since 1978 by Don and Barbara Mullins. 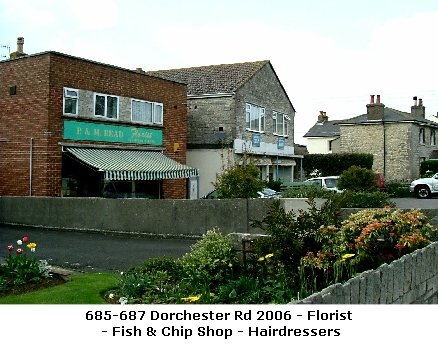 Number 687B has had a variety of occupants including Mr Bishop's ironmongers; Miss Wright's haberdashery; Trevett's greengrocers and since 1987 a hairdressers. In 1953 Frank Sutcliffe was given permission to build a Dispensing Chemist and Optician at 685 Dorchester Road (the brick building in the photo). This was conveniently situated opposite the Doctor's Surgery at 592 Dorchester Road. In approximately 1983 Mr Sutcliffe retired and Mr & Mrs Sevenoaks took over the chemist, retaining the name 'Sutcliffe's'. 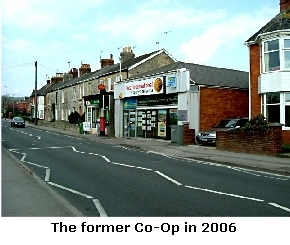 The chemist shop closed in 1998 when they retired. Peter and Mark Read moved their Florists shop into the premises from 829 Dorchester Road (the old baker's shop) giving them more space and parking for their customers. 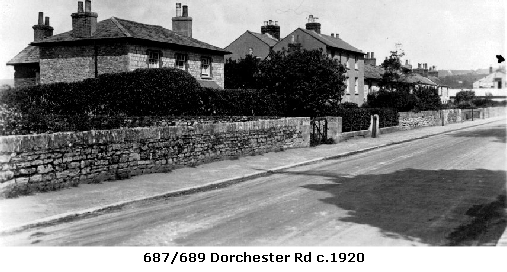 The Doctor's Home and Consulting Rooms were at 592 Dorchester Road from c1889 until 1995, when the practice moved to a brand new Health Centre at Littlemoor. 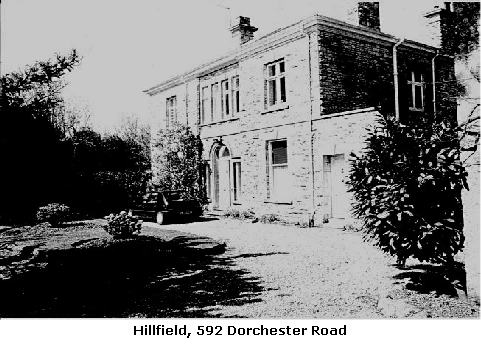 Although Hillfield was used for some appointments until Dr Jean Robinson retired in 2000. The waiting room building was then converted into a house. More information about the doctors can be found on the Village Life pages. 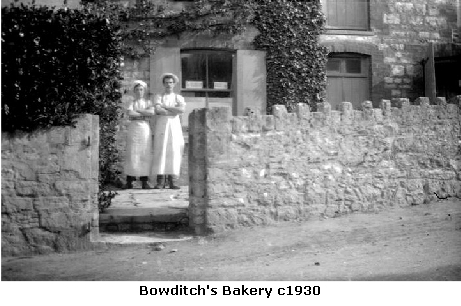 Until the 1970's at 653 Dorchester Road (a pre-fabricated building) was 'Smarts' grocery shop, originally run by Mr & Mrs Smart and then their daughter Mrs Keats. 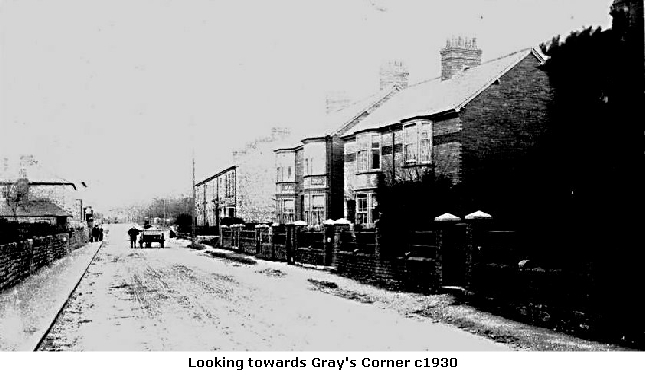 Opposite the junction with Littlemoor Road was Mr Frank Reynolds' Cycle Repair Shop. 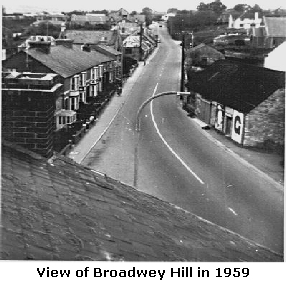 In the 1950/60's it was a boot repair shop run by Mr Hodges and Mr Newman - the road junction was known as 'Boot Shop Corner'. By 1969 it had become a gent's hairdressing salon run by Mr Woolfries; a ladies hairdressers in 2006 and has had several other uses since. 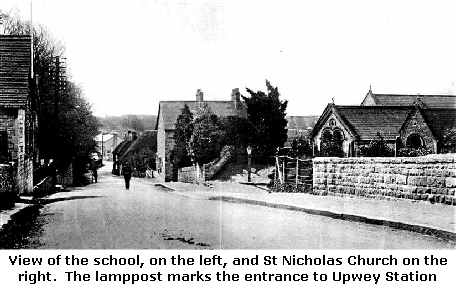 The lane next to the shop led to Summerclose Nurseries, run by Mr Beer in the 1930's; Mr Darch was there in the 1960's. In recent years the nurseries have been developed for housing with access from Wey View Crescent. 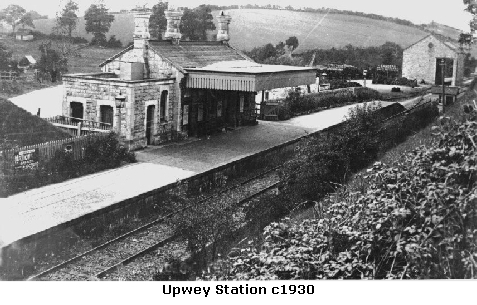 Upwey Station was in Broadwey on the Abbotsbury Line, which was popular with locals for outings and visits to relatives at Portesham and Abbotsbury. It had a large goods yard and was the storage yard for the local coalmen; Mr Trevett and Mr Sanders. Mr Restorick took over when Mr Trevett retired in 1948. 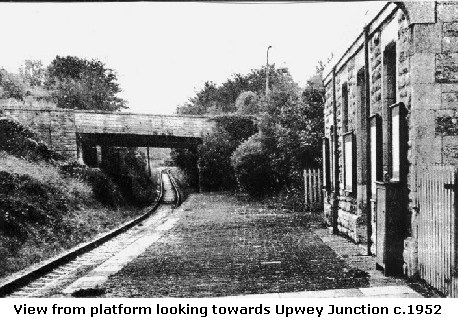 Although Upwey Station (and the Abbotsbury Line) was closed to passengers and through freight in December 1952; freight continued to run into Upwey Goods Yard until January 1962. After this coal had to come by road. 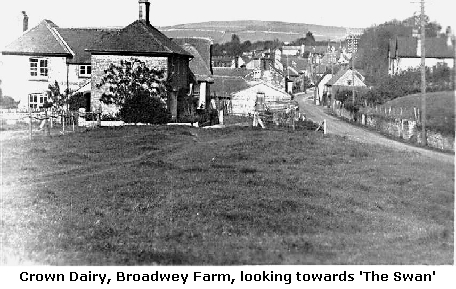 The station (excluding the goods yard) was sold in 1968 and in 1970 Bredy Agricultural Supplies opened on the site. Restoricks' purchased the coal yard from British Rail in 1977. 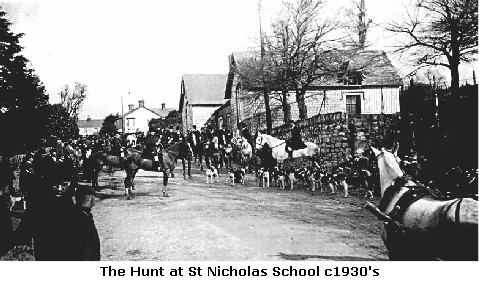 As pupil numbers increased at St Nicholas School the hall was used as a classroom. 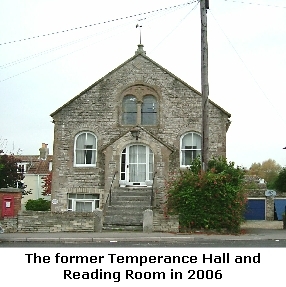 In 1972 the owner was given permission to convert the Hall to residential accommodation. The Temperance Stores, situated below the Hall was run by Summers/Kevern until approx 1934 when Miss Smith took over. In 1965 the shop was run by Gill and then Sumner, who was granted permission to improve the shop frontage in 1972. In 1977 the Scott's were granted permission to form a tea room within the shop, permission to be reviewed in 1984. 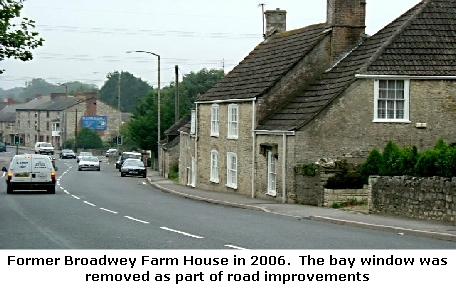 The shop has since been converted to residential accommodation. 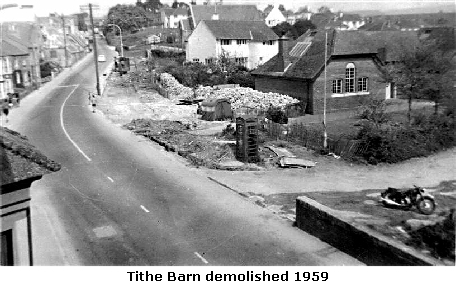 The Tithe Barn had been used as a showroom by stonemason Walter Hounsell until 1959 when it was demolished to make way for road widening. Some of the stone was used to create the new boundary walls. 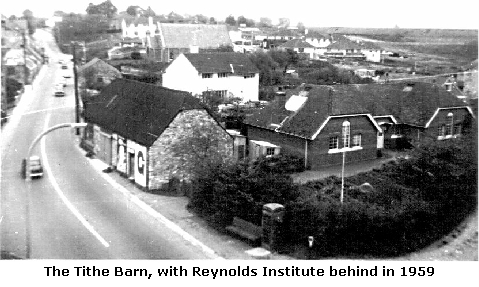 The Frank Reynolds Memorial Institute was built in 1932/3 to provide a reading room and meeting place for the inhabitants of Broadwey and the immediate neighbourhoods through a bequest in the will of Mr Reynolds, a resident of Broadwey. During the war it was used as a school for evacuees; a centre for the distribution of gas masks and for domestic science instruction. It continued to be a classroom for St Nicholas School as well as the local 'Baby Clinic'. 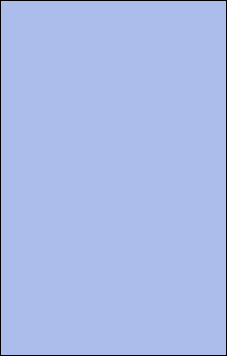 In 1957 a club licence was obtained and bar facilities were provided for members. 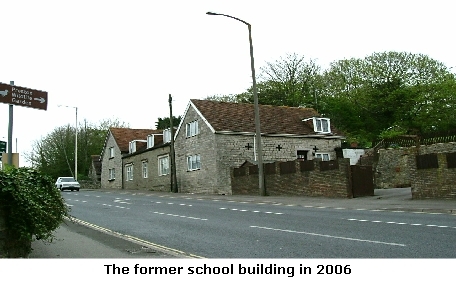 It acquired Village Hall status in 1978 and continues to be well used by the community today. 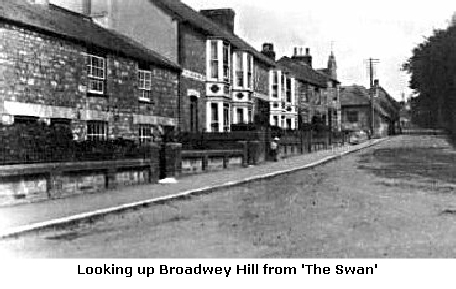 The area at the bottom of Broadwey Hill was known as 'The Swan' after the public house owned by Hall & Woodhouse, the Blandford Brewery. 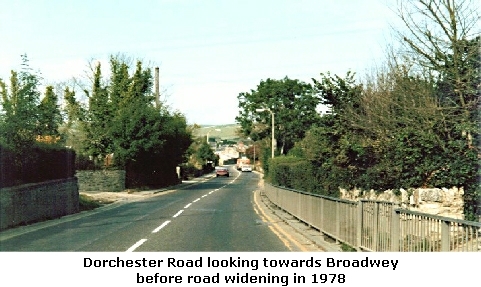 It was around the junctions of Dorchester Road/Springfield Road and Littlemead. 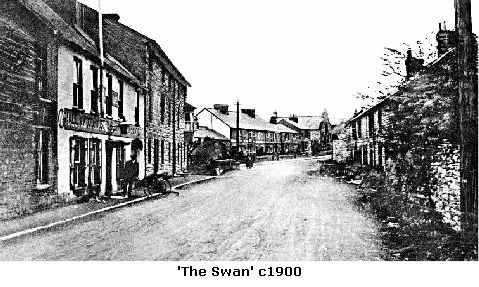 The Swan public house was closed at the end of 2004. 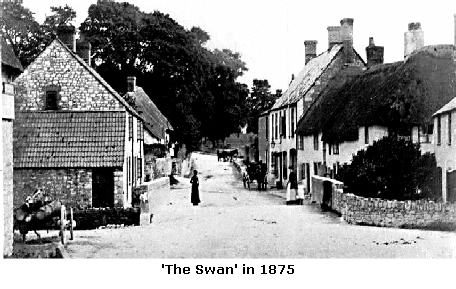 The cottages on the right of the picture (‘The Swan’ c1900) had been condemned and boarded up for many years before demolition (thought to be in the 1970's). 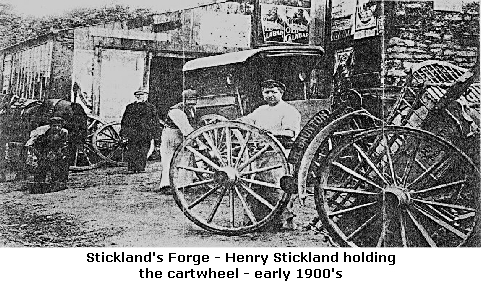 The Stickland family took over the forge from Mr Winzar in 1901 and traded until 1945. 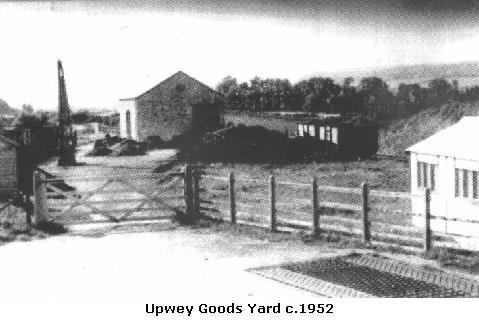 Mr Aplin continued as blacksmith until the 1960's when he moved to Ridgeway, Upwey. There was also a carpenter/wheelwright workshop on the site, Frank Burgess from the 1930's to the 1950's. The Stickland family sold the property in 1974. 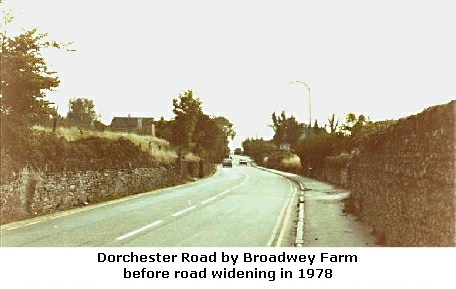 A few years later the workshops were demolished and a house built (460 Dorchester Road). 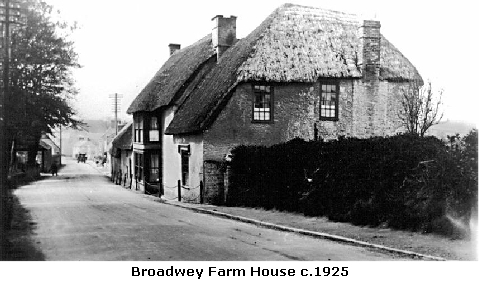 Return to Dorchester Road -Broadwey 1/2… continued….